A day spa is a spa that you visit purely for the day. A spa break is a spa for one or more nights stay. Find your Spa experience based on category. By an open gift voucher for the perfect gift. 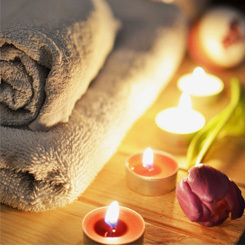 Welcome to Spa Days the home of the best Spa Day Deals in the UK. Use our spa day search location filters to find spa days and spa breaks from a choice of over 200 spas around the UK. Do you want to treat someone you truly care about with a gift that will leave them feeling fresh and revived. Or maybe you need to treat yourself to a little "you" time, so you return to modern life feeling wholesome and invigorated. 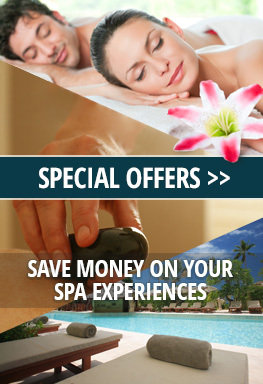 Well, here at Spadays.co.uk we have plenty of spa experiences for you to choose from and enjoy to their fullest. We have wide range to browse from, including, spa days for one, two, or couples. Spa days just for men. Mother and daughter spa days. Golf and spa days. 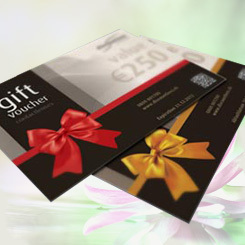 Also, If you want to treat someone you care about to one of our experiences and offers but you're unsure what specific experiences they would want, then why dont you buy them a gift voucher! Welcome to SpaDays.co.uk, home to the nations latest, greatest and most incomparable spa packages offered at the best prices. Our website is jam packed full of sensational products, in which we offer a mutlitude of deals and packages including many varieties of treatments and therapies, and a vast choice of venues, resorts, and hotels found scattered around the United Kingdom. If you fancy a short escape at one of our sensational spas take a browse at our range of spa days. Alternatively if your after a slightly longer retreat at one of our spa hotels or resorts then have a gander at our collection of spa breaks, breaks can last from a night to a weekend. Our treatments can last 15 minutes, 30 minutes or over an hour. 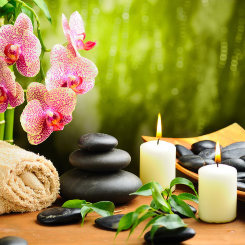 Choose from a plethora of treatments and therapies including various massage which include full body, shoulder, hot stone and deep tissue massage. We also offer numerous variations of facials, manicures and pedicures. There are a plentitude of venues, resorts and hotels to choose from all around the UK, including some very popular brands inclusive of Bannetynes, Schmoo, Clarice House and Virgin health clubs. There are also some more exclusive and independant health facilites and retreats counting the Wildmoor Spa in Warwickshire and Greenwoods in Essex. Having some trouble finding the ideal gift for a loved one or family member? Well thats what our gift vouchers are for! Our vouchers work like any other voucher you would find for a shop, just pick how much you would like to put on the card, choose if you would like a presentation pack, which pretties the package up a bit, and then send it to that lucky someone. These spa days gift vouchers make shopping for that perfect prezzie that much simpler, and there are no worries if you don't have enough cash on the voucher, you can always top up anytime! This offers the recipient complete freedom to browse and choose from any of our treatments and packages. This is the perfect gift idea for any special occassion or holiday. Take a look at the vouchers on offers here!